Find the 7 benefits below the picture of St. Louis. 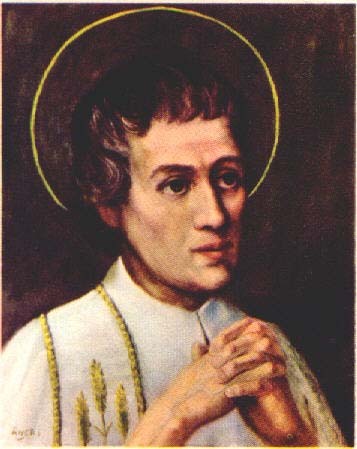 St. Louis de Montfort (1673-1716), called the 'Apostle of Mary', cautions both the ignorant and learned who consider the Rosary to be of little importance: 'The Rosary is a priceless treasure which is inspired by God'. Blessed is the Rosary which gives us this...knowledge of our Blessed Lord through our meditations on His life, death, passion and glory."